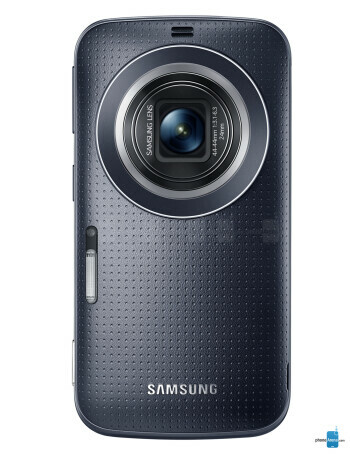 Optical zoom: 10x; Aperture size: F3.1/F6.3; Focal length: 24-240 mm; Sensor size: 1/2.3"
The Samsung Galaxy K zoom has drawn inspiration from the Galaxy S5 as it features the flagship's distinct perforated pattern and shimmering finish. What's new, however, is the dedicated camera button on the side, which is a must-have for any camera-centric handset.The screen on the Samsung Galaxy K zoom measures 4.8 inches in diagonal. 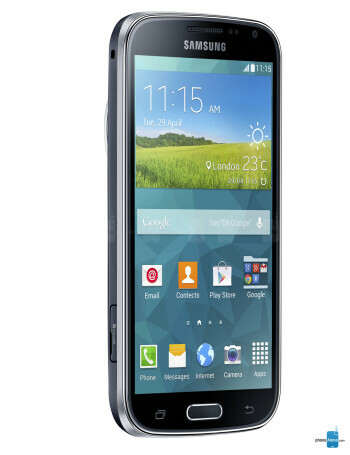 It is Super AMOLED with resolution of 720 by 1280 pixels. 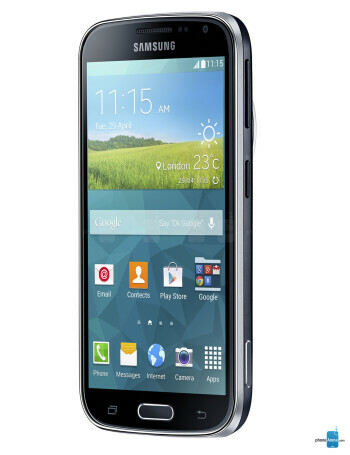 Under the hood of the Samsung Galaxy K zoom beats a hexa-core SoC – an Exynos 5 model featuring a 1.3 GHz quad-core Cortex-A7 setup handling lighter tasks and a 1.7 GHz dual-core Cortex-A15 CPU which kicks in when extra power is needed. Two gigs of RAM have also been thrown in for good measure. On-board storage capacity is limited to only 8 gigs, but a microSD card slot allows that to be expanded with cards of at least 64 gigabytes. As for the most exciting part of the equation – the device's camera – Samsung has chosen to go with a 20.7MP BSI CMOS camera sensor that is 1/2.3" in size. Furthermore, the Galaxy K zoom packs a powerful xenon flash accompanied by an assistive LED light, just like its predecessor. 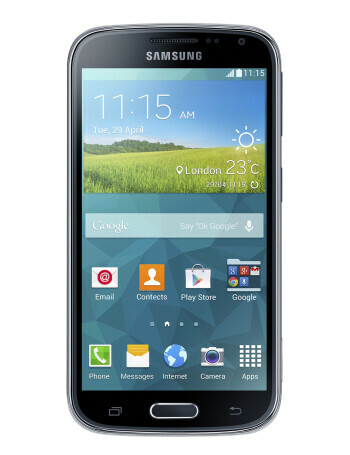 No Lollipop for Samsung Galaxy K zoom reports Samsung U.K.